You might want Matt's blog. 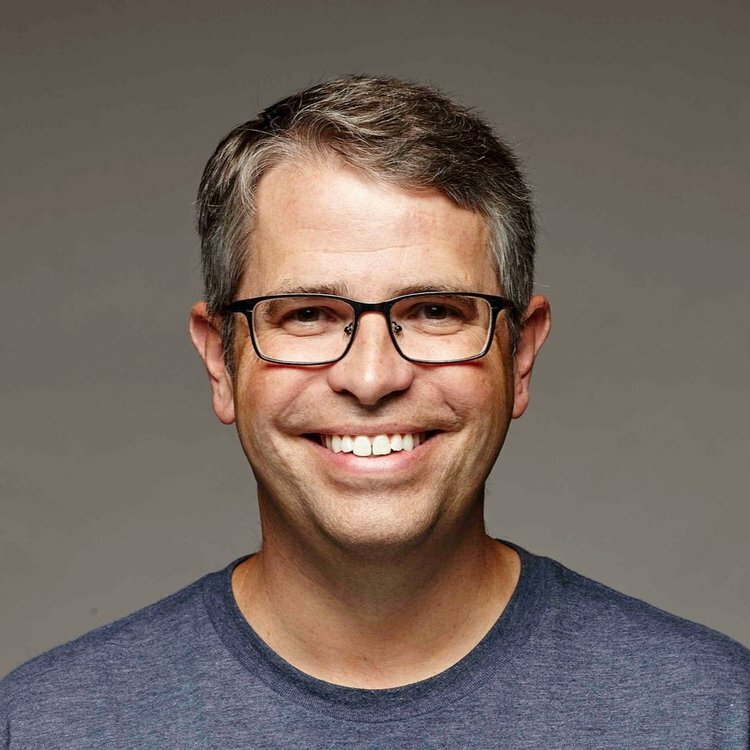 Matt Cutts is Administrator at U.S. Digital Service (USDS), a non-partisan technology group in the Executive Office of the President of the US Federal Government. USDS helps improve government services that millions of people need and use. Matt initially joined USDS in 2016 at Department of Defense. Since 2017, Matt has served as Administrator and is responsible for setting the overall direction and strategy for projects. Previously, Matt served as head of the webspam team at Google for many years, where he protected the quality of Google's web search results. Matt wrote the first version of SafeSearch, Google's family filter. Matt is widely known for his 30-day challenges to try something new, and is an avid (but slow) long- distance runner. Matt holds a master's degree from the University of North Carolina at Chapel Hill, and bachelor's degrees in both mathematics and computer science from the University of Kentucky. You can also find Matt on Twitter in addtion to his blog.